FORT WAYNE, Ind. 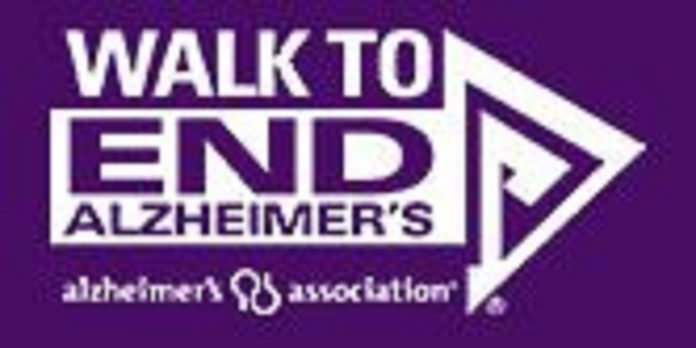 (WOWO) – Participants can begin registering for this year’s Alzheimer’s Association Walk to End Alzheimer’s. The walk will take place Saturday, Oct. 6 at Parkview Field. Nearly 1,700 people from Allen County and surrounding counties are expected to attend this year’s event to raise awareness and funds to fight Alzheimer’s disease. Currently, there are more than 110,000 Hoosiers living with Alzheimers. In the United States, 5.7 million Americans are living with the disease, which is the sixth-leading cause of death. It’s also the only disease among the top ten that cannot be cured, prevented or slowed. Alzheimer’s Association Walk to End Alzheimer’s participants will complete a one or three-mile walk in downtown Fort Wayne, as well as join in a meaningful tribute ceremony to honor those affected by the disease. You can sign-up today as a Team Captain, join a team or register to walk as an individual at alz.org/walk.